A key aspect of fire protection is to identify a developing fire emergency in a timely manner, and to alert the building›s occupants and fire emergency organizations. 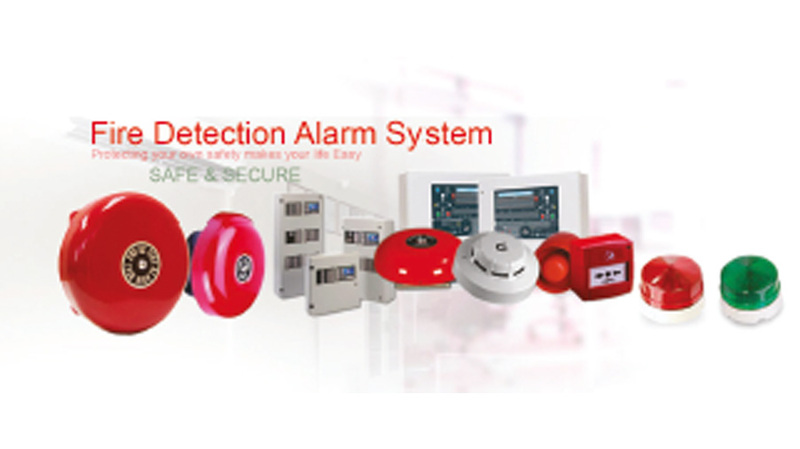 This is the role of fire detection and alarm systems. Conventional system one or more circuits are routed through the protected space or building. Along each circuit, one or more detection devices are placed. Selection and placement of these detectors is dependent upon a variety of factors including the need for automatic or manual initiation, ambient temperature and environmental conditions, the anticipated type of fire, and the desired speed of response. One or more device types are commonly located along a circuit to address a variety of needs and concerns. Addressable or “intelligent” systems represent the current state-of-the-art in fire detection and alarm technology. Unlike conventional alarm methods, these systems monitor and control the capabilities of each alarm initiating and signaling device through microprocessors and system software. 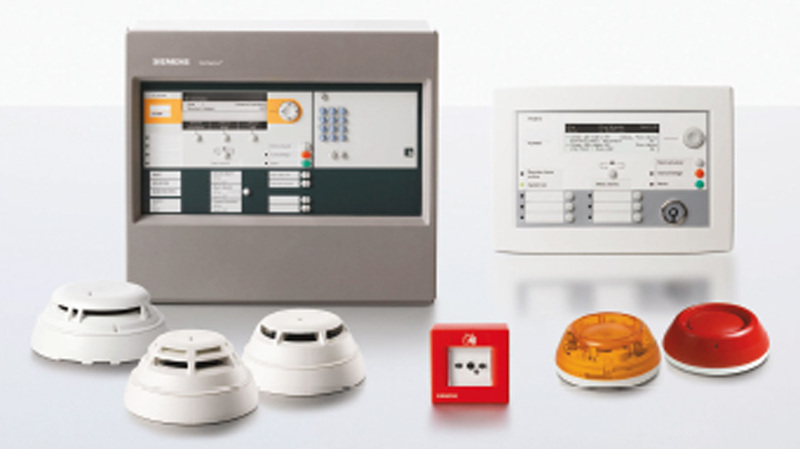 In effect, each intelligent fire alarm system is a small computer overseeing and operating a series of input and output devices.The addressable system also monitors the condition of each circuit, identifying any faults which may occur. One of the advancements offered by these systems is their ability to specifically identify where a fault has developed. Therefore, instead of merely showing a fault along a wire, they will indicate the location of the problem. This permits faster diagnosis of the trouble, and allows a quicker repair and return to normal.